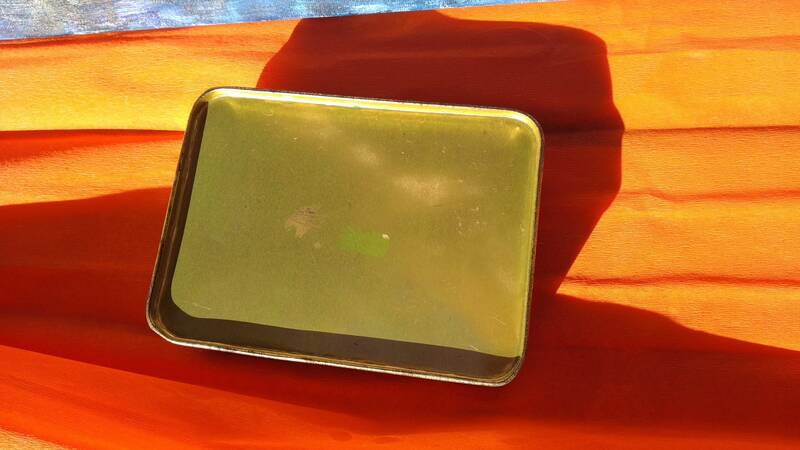 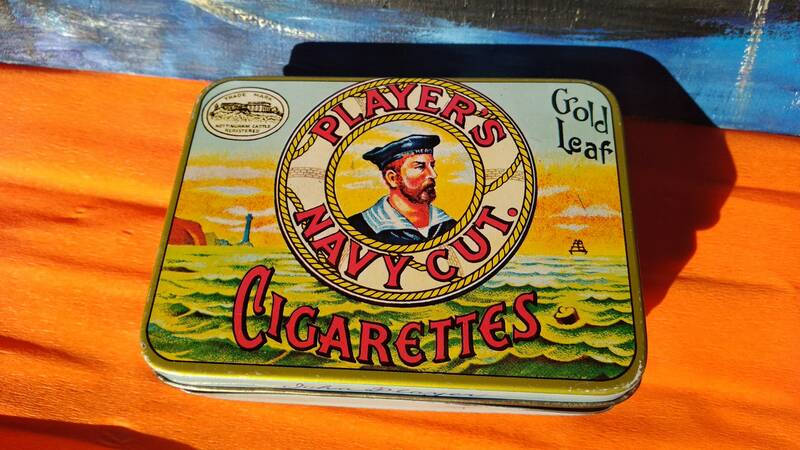 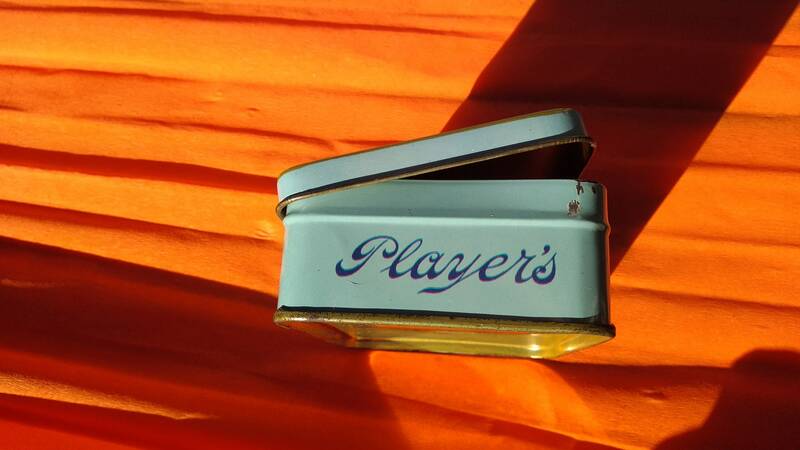 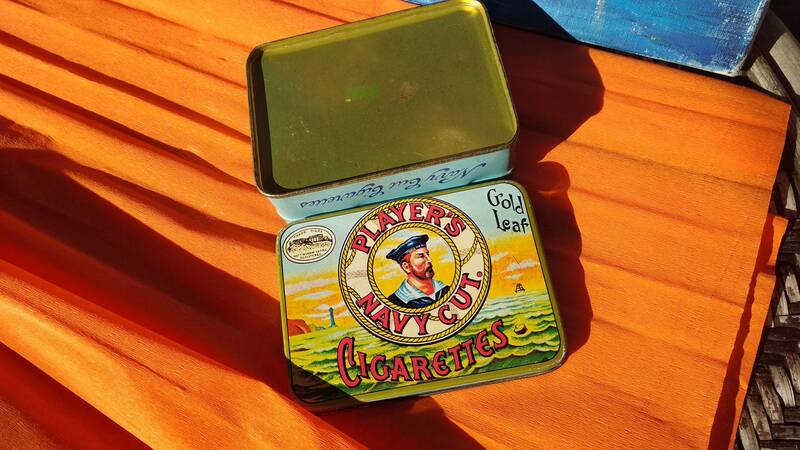 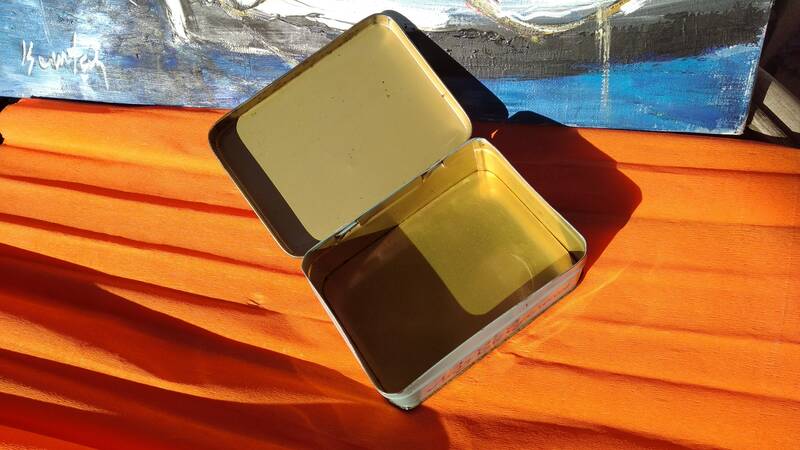 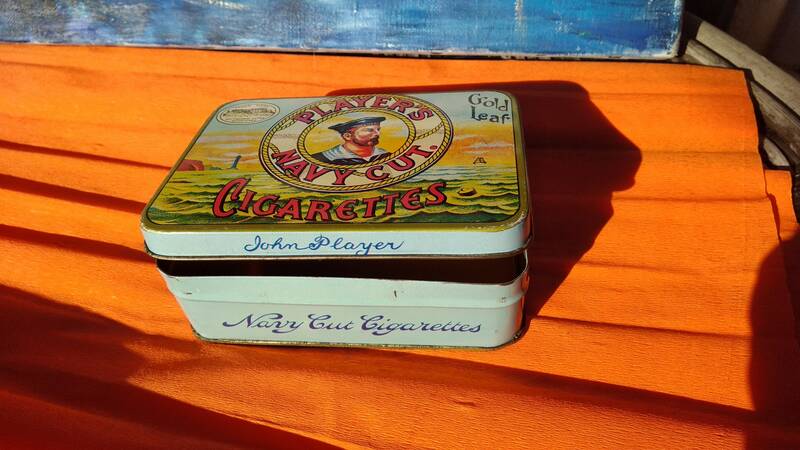 Player's Navy Cut Cigarettes Tin Box. 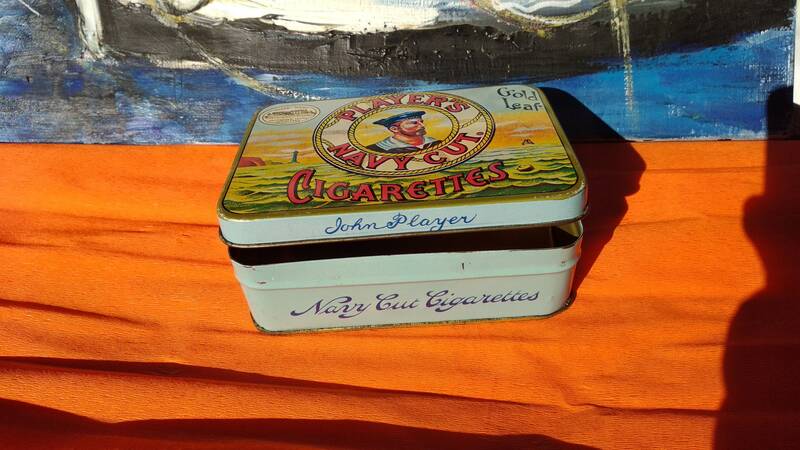 Blue 1940's John Player Cigarettes Collectible Box. 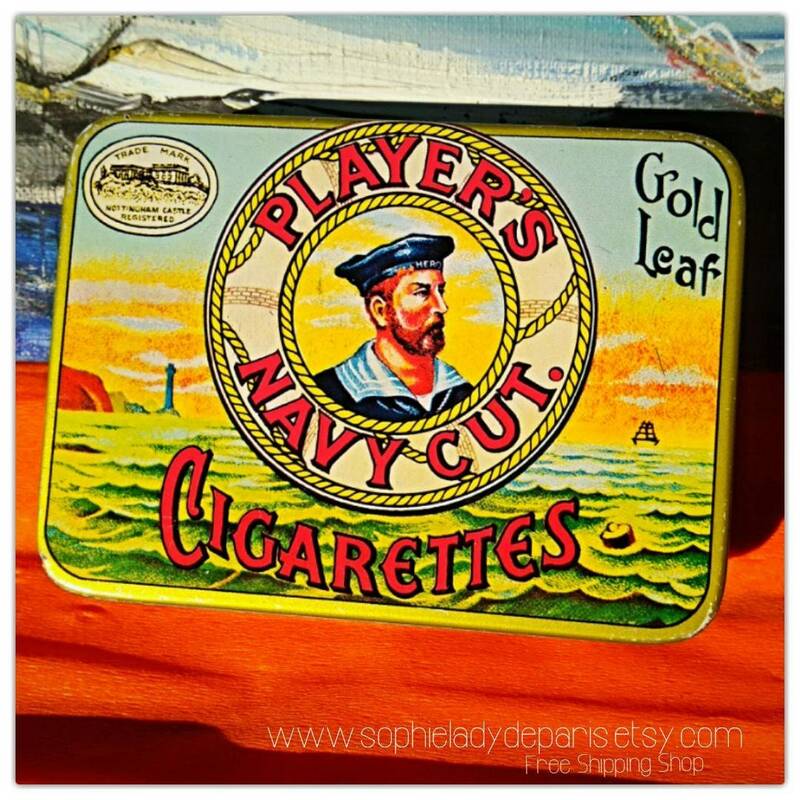 Free shipping - 1 week delivery to the US.